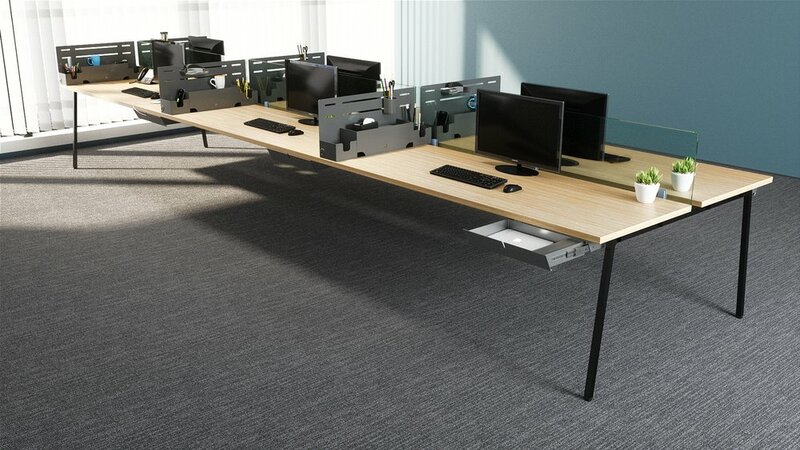 The Slyde™ Charging Drawer takes your devices off of your desktop & houses them in a convenient & lockable charging drawer beneath your work surface. 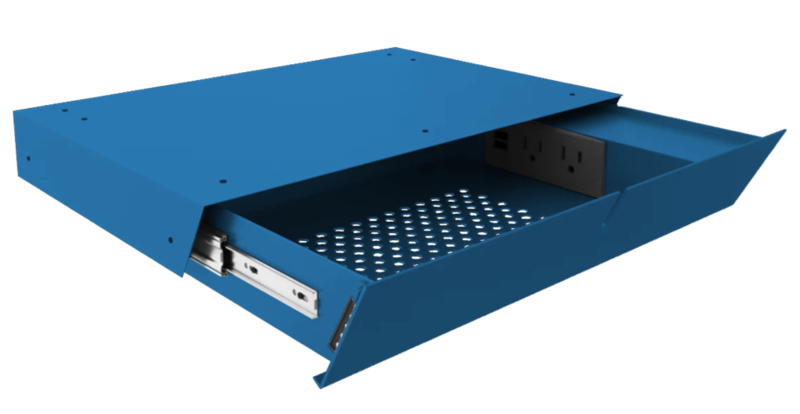 The Slyde™ Charging Laptop Drawer comes with plugs for charging up to three devices, enough space for iPads and other tablets, notebooks and phones, and two USB ports for syncing multiple devices to your computer. 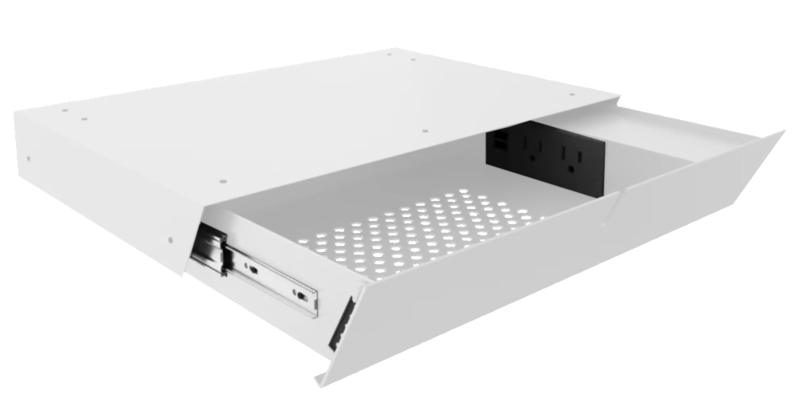 It’s also lockable so you never have to worry about finding a secure place to house your devices.